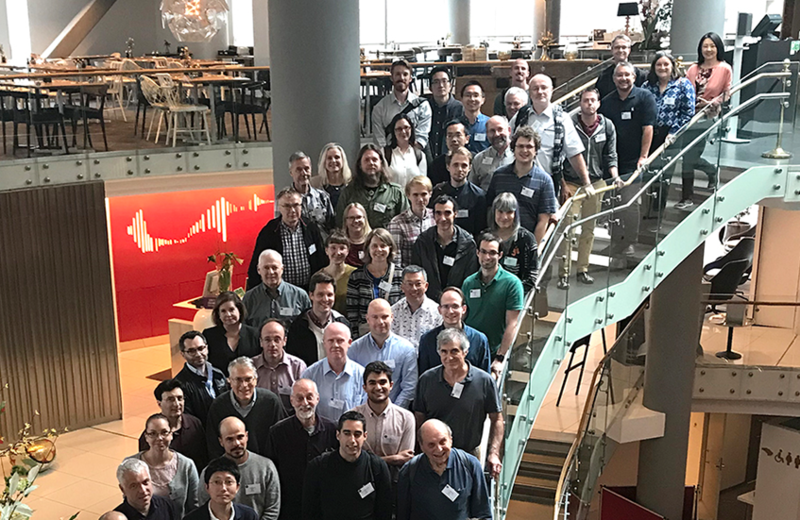 The Birkeland Centre for Space Science (BCSS) / UiB hosted Norway’s first MMS Workshop in June, 2018. 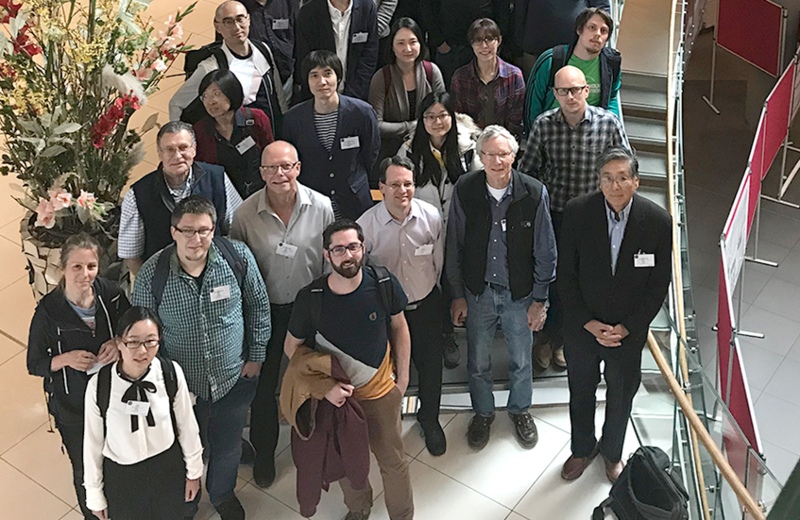 The scientific organizers of the workshop were Prof. Michael Hesse, BCSS and Dr. Tai Phan, Space Science Laboratories, UC Berkeley, USA. 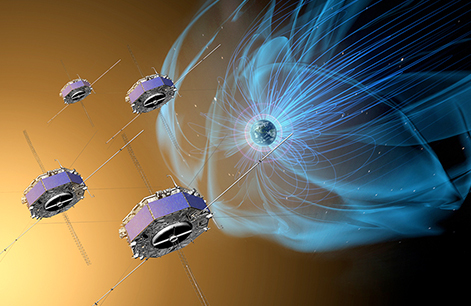 The MMS – Magnetospheric Multiscale – Mission is a four-satellite team that was launched by NASA in 2015. MMS investigates how the Sun’s and Earth’s magnetic fields connect and disconnect, explosively transferring energy from one to the other in a process that is important at the Sun, other planets, and everywhere in the universe, known as magnetic reconnection. See list of attendees here.